Thursday morning, Apple completed round one of reservations taken for the third-generation Apple iPad in China. Apple's recent $60 million payment to Proview for the rights to use the iPad name in China cleared the way for the launch in the country of the latest iteration of the tablet. To prevent long lines and the appearance of scalpers, Apple is using a system it started in January with the launch of the Apple iPhone 4S. Interested buyers go to Apple's online store to arrange a set pickup time at the store for the next day. 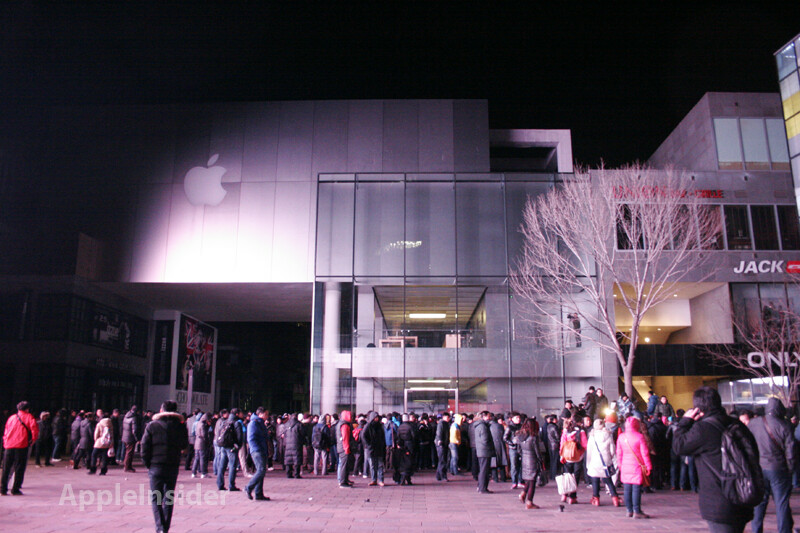 The system failed to prevent a large scuffle from breaking out outside one Apple Store in Beijing on the day of the Apple iPhone 4S launch this past January. A large crowd was waiting to enter the Sanlitun store in Beijing when it was announced that the store's opening would be delayed. This led to the crowd becoming violent and unruly, so Apple immediately halted sales of the phone from all Apple Stores in the country. The new reservations system might keep the foot traffic around the Apple Stores in the country from reaching high levels, but it is unknown whether or not it will solve the problem of scalpers buying devices in limited supply and then turning around and selling them quickly to buyers at a large mark-up. This is what happened in 2010 when heavy demand and limited supplies of the Apple iPhone 4 led brazen scalpers to buy and sell the handset right outside Apple Stores for huge profits. In Hong Kong, the scalpers got around the reservation system by using special software that allowed them to get multiple reservations. To prevent that from happening, Apple held a lottery and the winners had three hours to arrange a reservation at their local store to pick up the Apple iPhone 4S the next day. 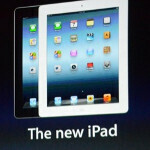 Apple advertised in China on July 10th that it would be taking re-orders for the third iteration of the Apple iPad. The concept of reserving devices by pre-ordering them might be lost on some of the consumers in China. After one site reminded readers that the reservation period for the third-gen iPad was approaching, one person wrote back, "pre-order means what? Every machine has to be ordered ahead of time?"